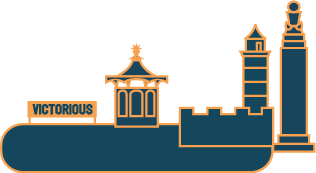 The Victorious Kids Arena is a mini-festival in itself and what’s more, all the activities in the area are totally FREE! 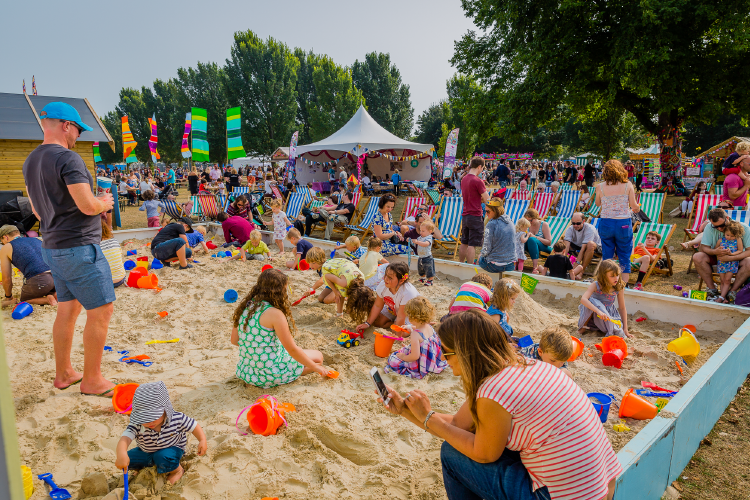 Our Kids Stage has a line up jam packed with family TV favourites, princesses and dance troops. You and your little ones will be mesmerised throughout the day! 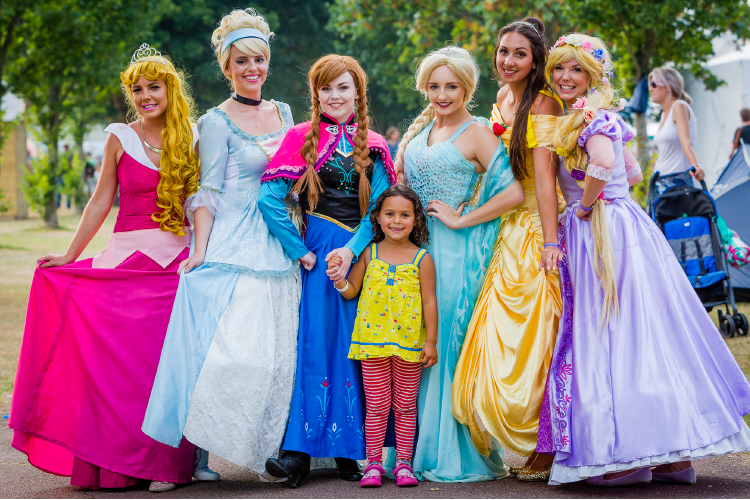 Our Meet and Greet Zone is the perfect place to spot your favourite characters and grab a photo at intervals throughout the day. 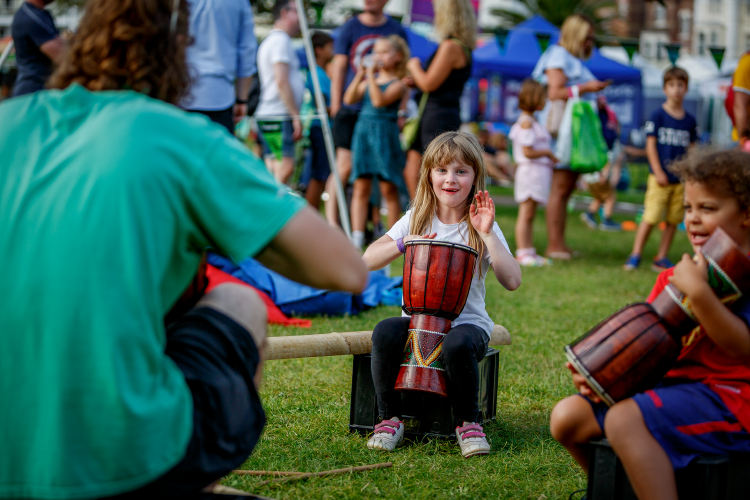 From Ready to Rock School & Kiddi-oke to bongo sessions and mini-discos, there’s plenty of music fun for youngsters of all ages. 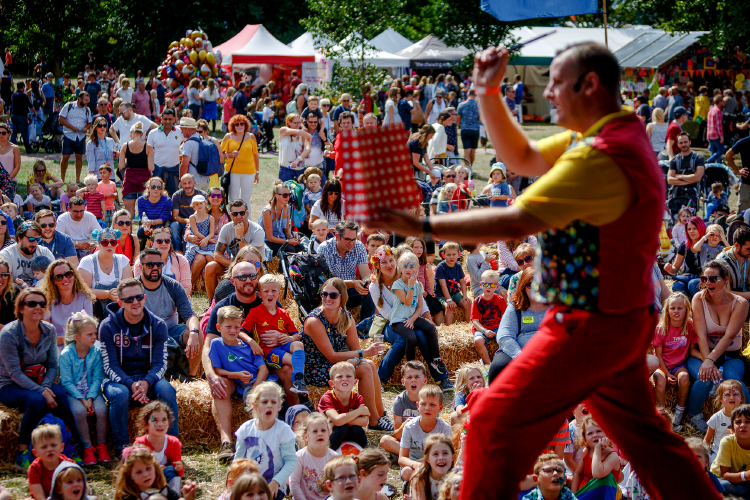 As well as a full size circus where you can catch a live performance the Victorious Kids Arena also offers circus skills sessions! 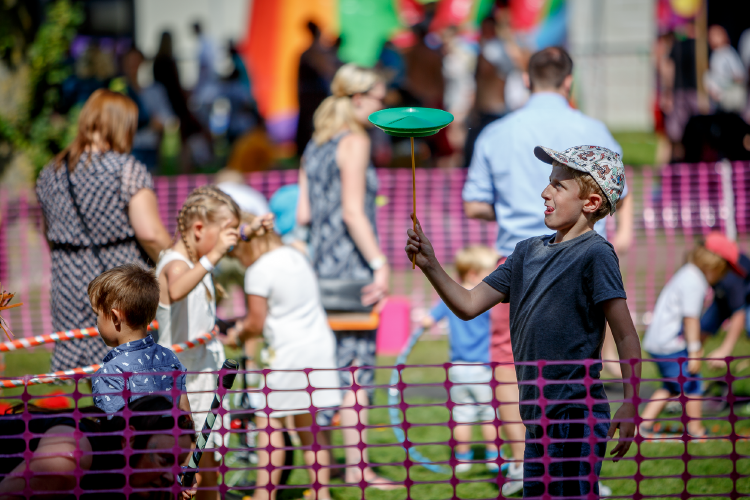 Juggling, plate spinning, hula-hooping and more! 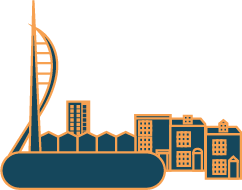 There are tones of arts and crafts to get involved with at the festival. 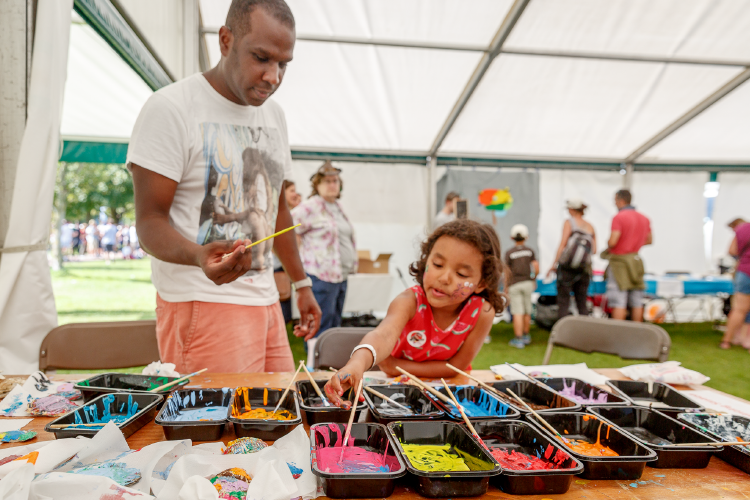 From painting to screen printing, cupcake decorating to colouring we’ll keep young arty types busy all day! What’s a festival without face painting!? 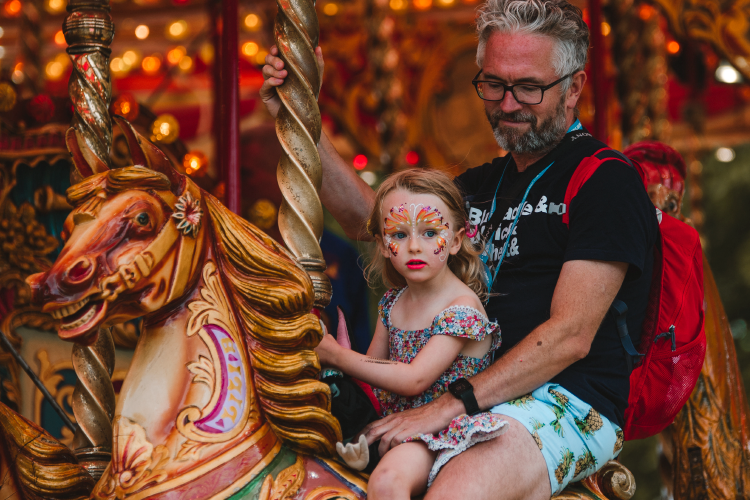 Visit one of our free face painting stations to look festival-ready in no time! 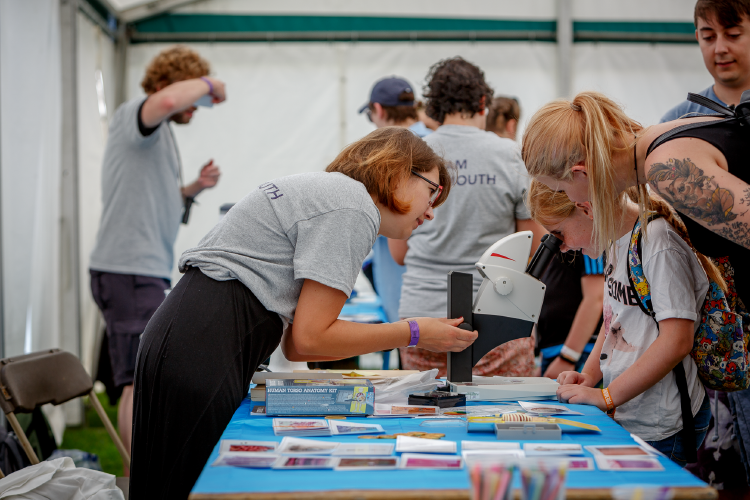 Each year we team up with some great minds from Portsmouth Historic Dockyard, The Mary Rose Museum and The University of Portsmouth to bring you loads of educational fun! Be mesmerised by our team of roaming kids performers! 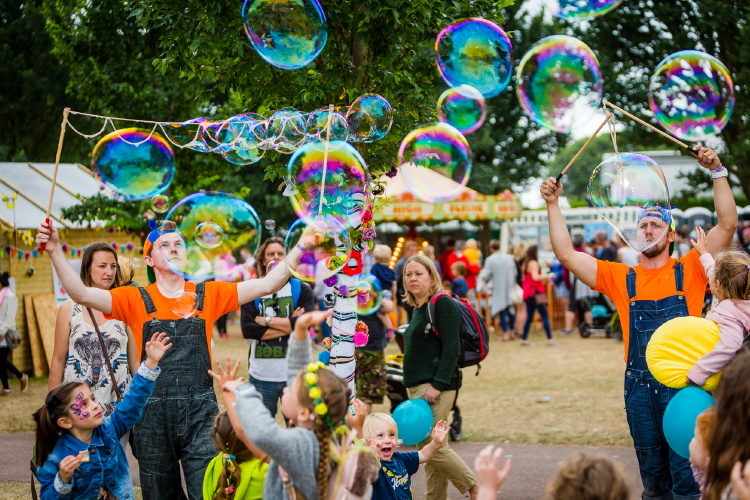 From magicians, and stilt-walkers, to kids comedians and bubble blowers you’re sure to be amazed as you travel through our kids arena.